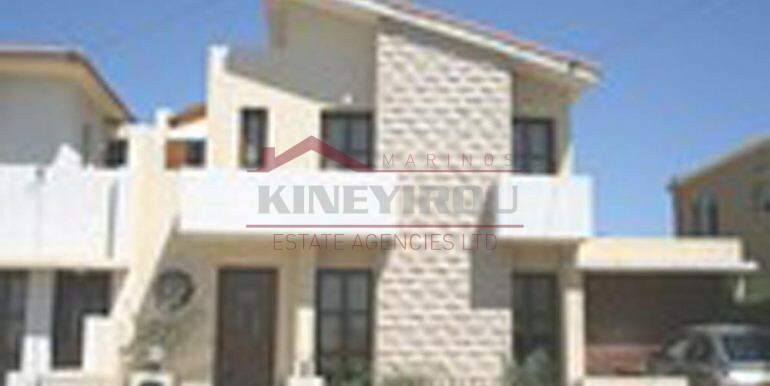 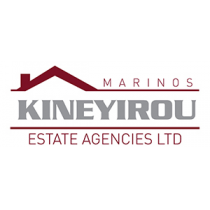 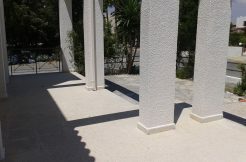 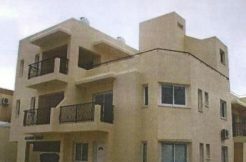 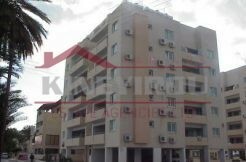 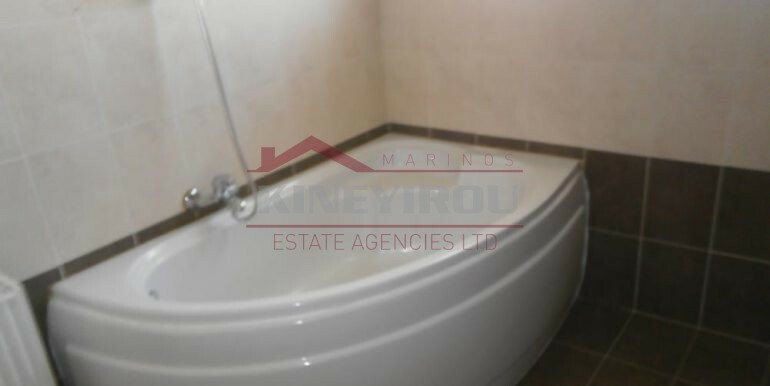 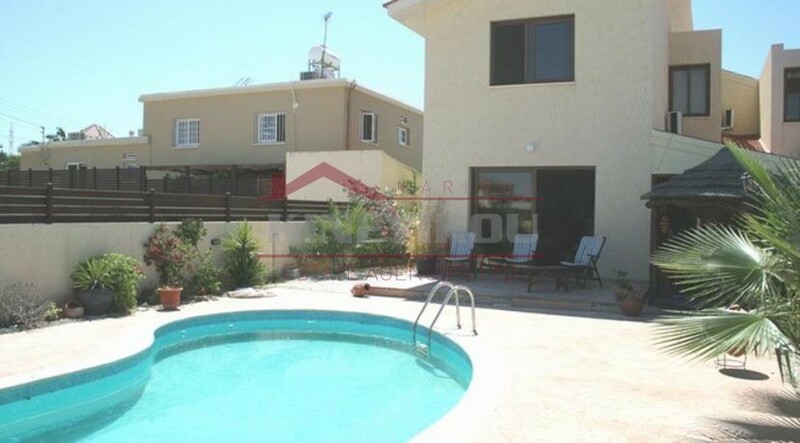 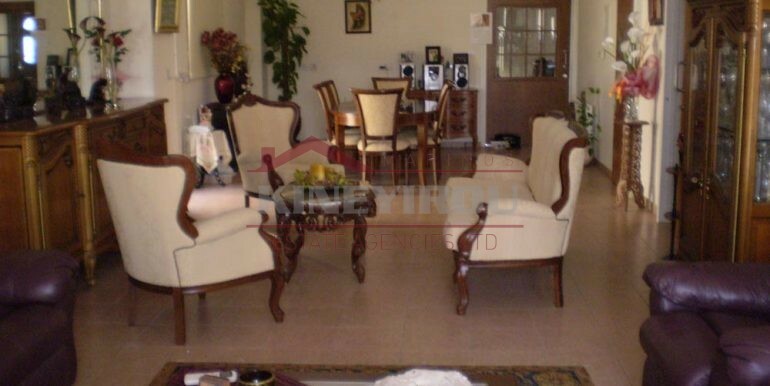 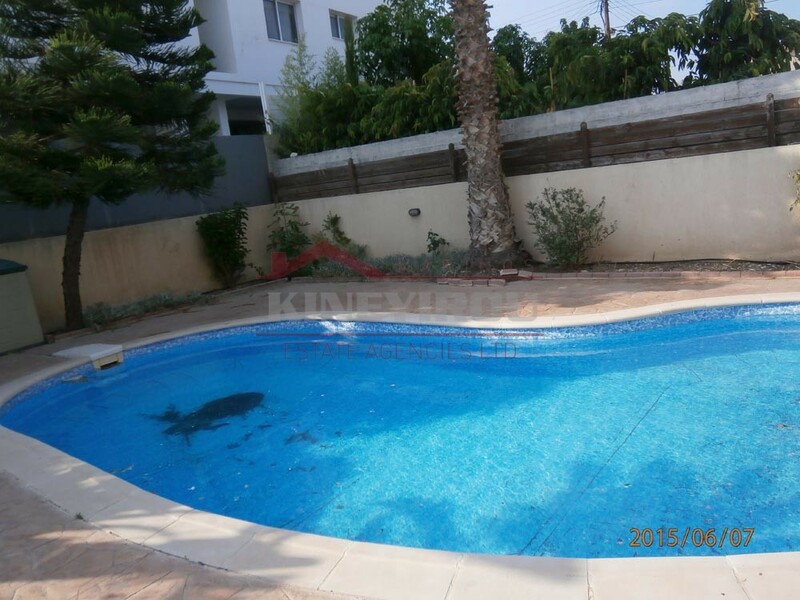 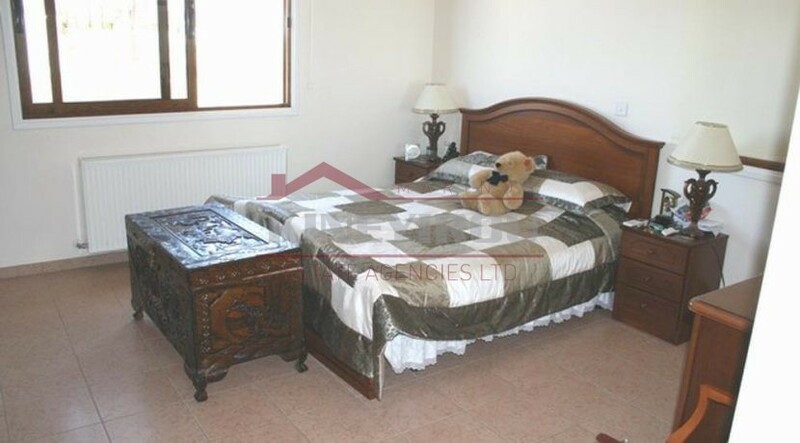 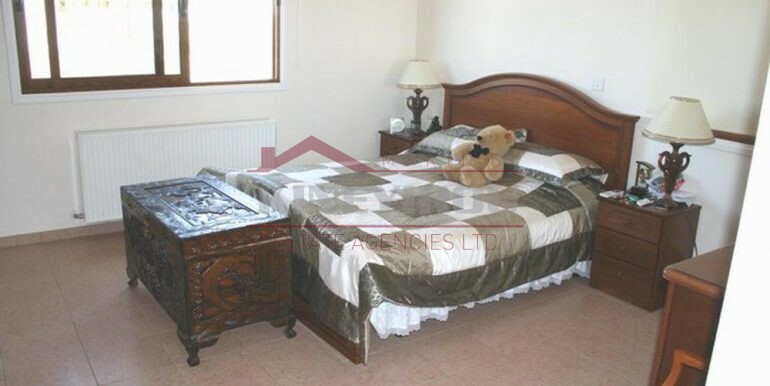 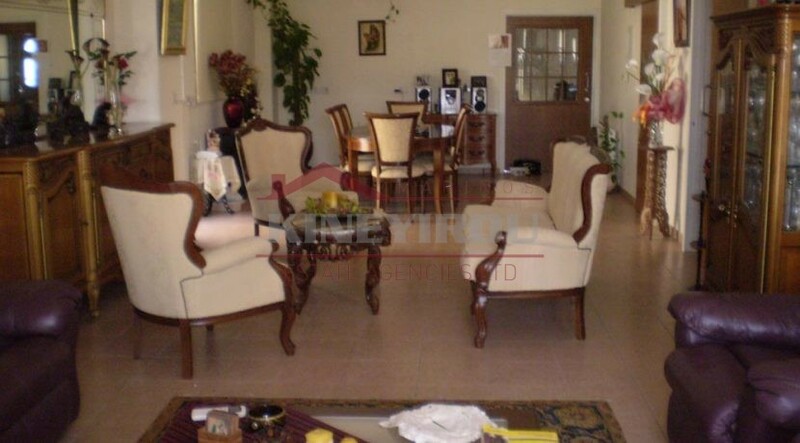 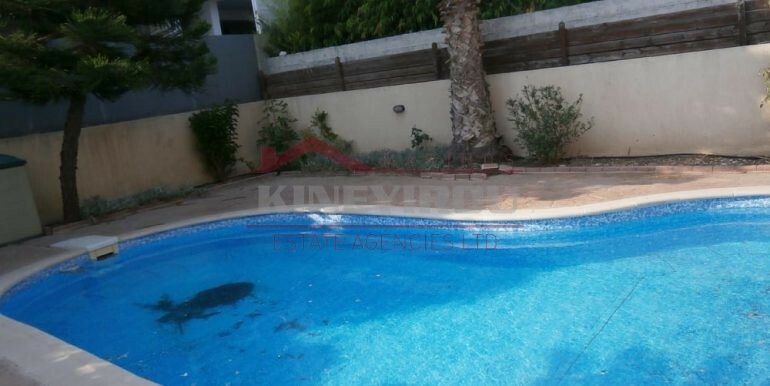 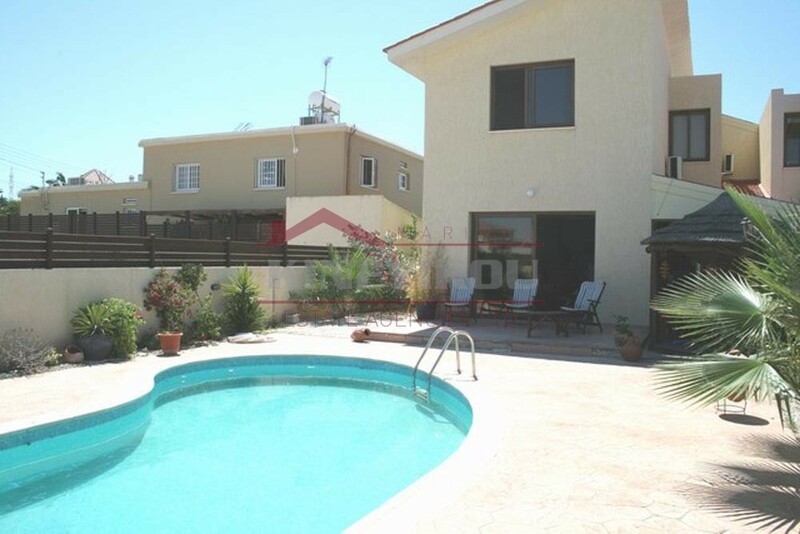 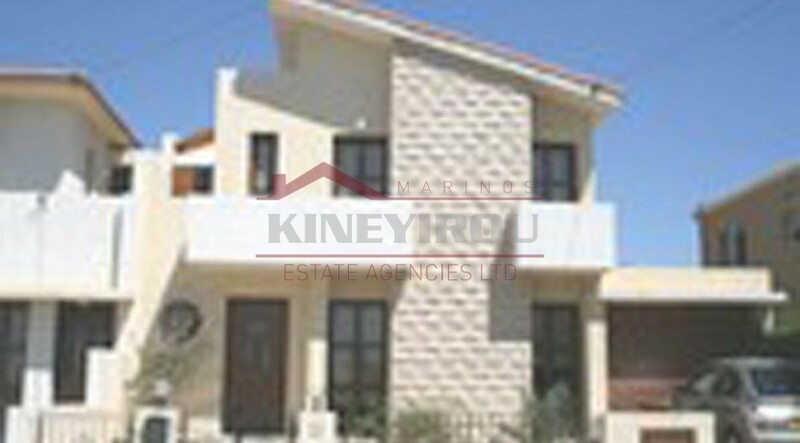 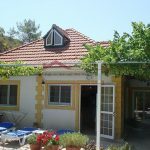 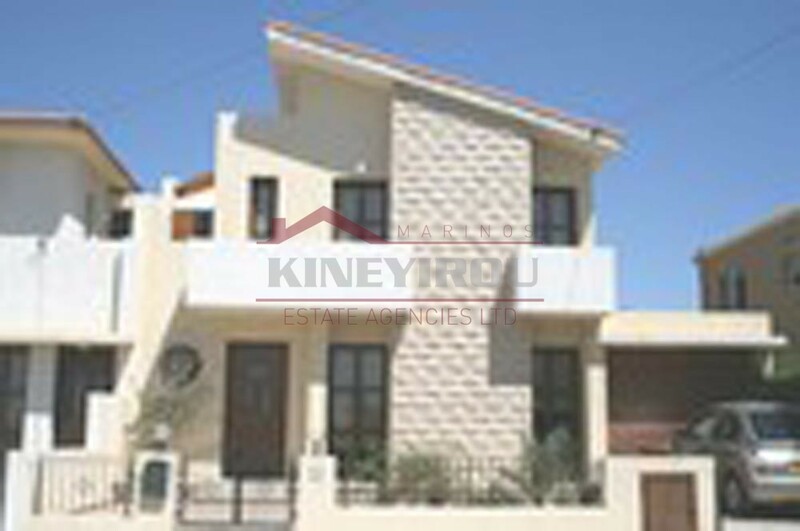 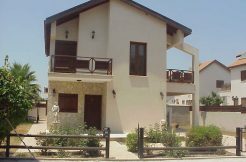 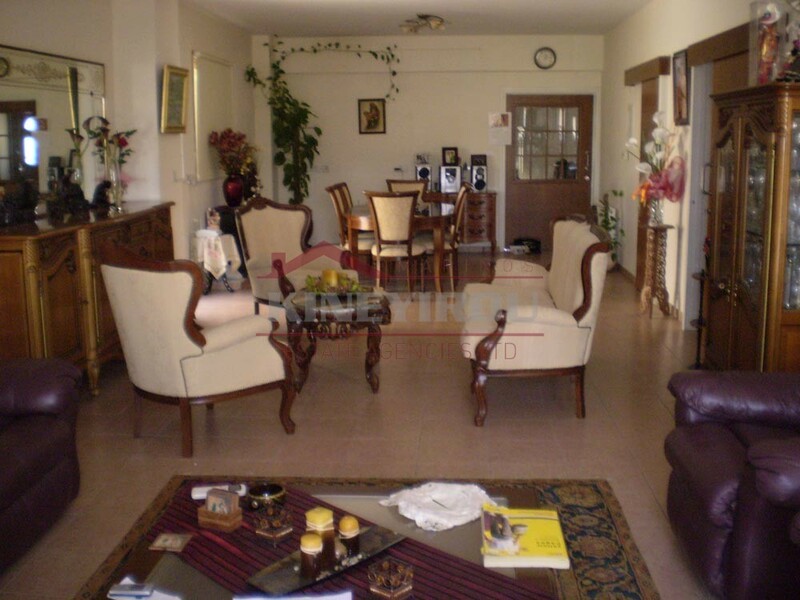 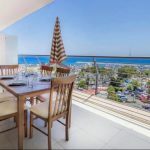 Luxurious 4 bedroom house for sale with a swimming pool, situated in the peacful Aradippou area, some minutes away from Finikoudes seaside and the Larnaca centre. 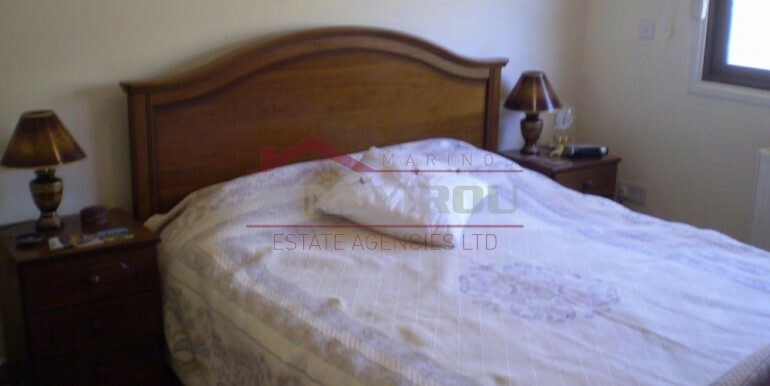 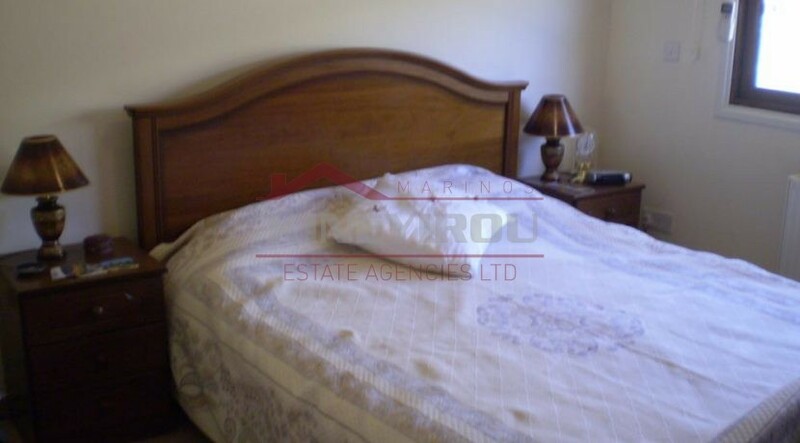 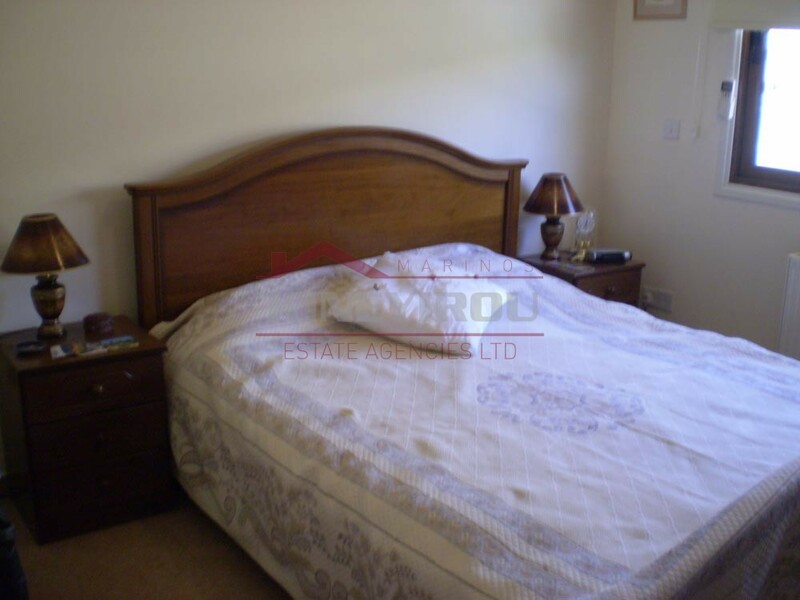 This semi detatched house has 4 large bedrooms , the master bedroomm is with en suit bathroom. 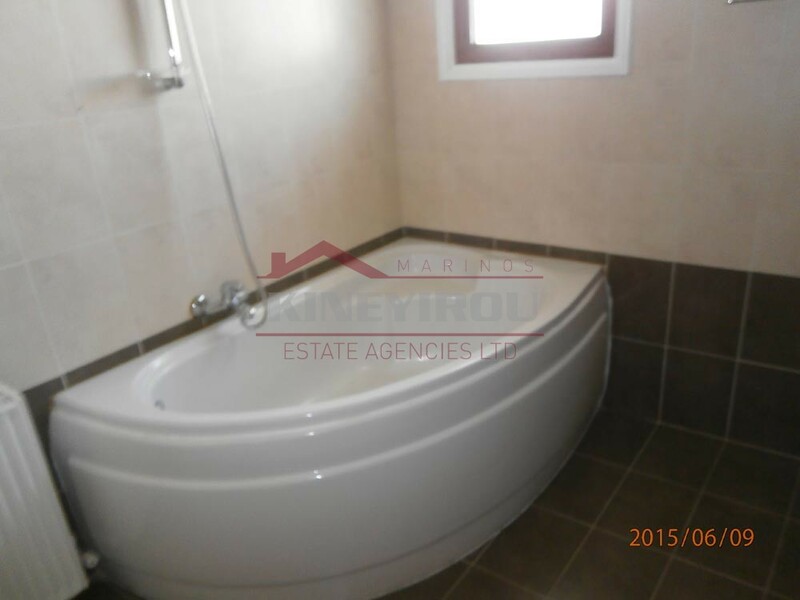 There is guest toilet and a seperated modern kitchen. 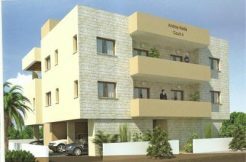 Amenities like schools, banks, shops etc very close by.